The town has thrived due to its strategic location and excellent communication links and sits between Swindon to the East and Bath to the West. 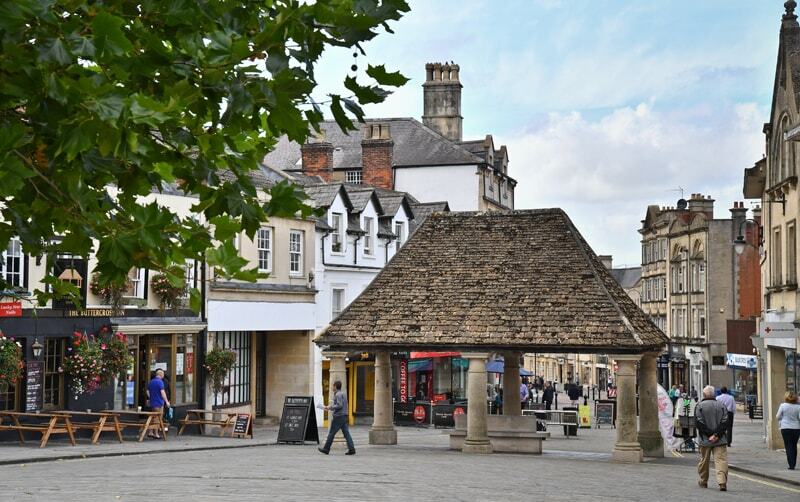 Chippenham has a vibrant population of 45,000 people all located within 3 miles of junction 17 of the M4 Motorway and located on the main line railway running from London to Bristol. The train line is currently being upgraded and will be electrified by 2017 to reduce the journey to London to a mere 50 minutes. The development of London’s Cross rail is set to make the journey to Canary Wharf 70 minutes. 1,500,000 passengers currently use Chippenham station every year; Electrification will see this number rise and an investment programme of over £20 million will bring the station facilities to a standard to reflect this growth. The town originally grew around Wiltshire’s historic agricultural employment base, with its market and the growth of agriculturally based support industries. The railway also provided major employment. As the economy evolved commerce continued to thrive in the town and employment grew with several business and industrial parks emerging on the edge of the town. Notable employers have chosen to locate within the town with expertise ranging from the traditional manufacturing and engineering base including companies such as Invensys, Wavin Herman Miller. As the service sector has grown the high quality of skilled labour has encouraged companies such as Wincanton, Capita, Alliance Pharmaceuticals’ and Good Energy to grow their operational bases within the town. The rapidly growing and vibrant range of diverse business located within Chippenham when combined with its strategic location makes for a vibrant future. Wiltshire also has a tradition of successful smaller business and Chippenham is ideally placed to support such enterprise. Dyson is a perfect example of a business originally founded in the town and has now emerged as a world leading company. This business bias has set Chippenham apart from other centres in the county; it benefits from a young and vibrant working population and yet still maintains its unique Wiltshire character. Wiltshire Council is approaching the formal adoption of its emerging Core Strategy. Within this Chippenham is identified as one the three strategic towns in the County with a further 4200 dwellings planned. Key to the growth strategy is to bring jobs alongside the housing. New Strategic employment sites are planned alongside the housing growth. Town infrastructure will also benefit from this investment including the provision an Eastern Distributor relief road easing congestion in the town centre and new schools. The key driver is to utilize the overall growth to aide the regeneration and inward investment to the town centre. This focus has already seen the implementation of “Bid Status” for the town centre, bringing a town centre manager, and town hosts to help welcome visitors to the high street. This strong collective partnership is driven by the Town Council, Wiltshire Council, Chippenham Bid team, Chamber of Commerce, and others including the Civic society and local interest groups. In recent years there has seen a marked increase in the number of quality retailers and businesses locating to the town to aide the already strong independent business community. Key to Chippenham's future is the combination of enterprise, quality of lifestyle and environment. 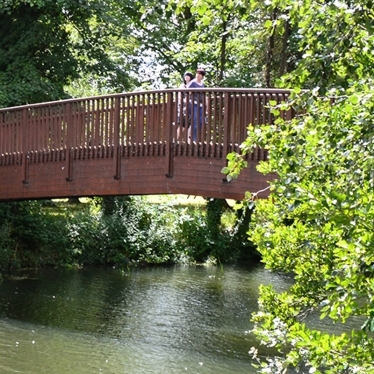 At the towns heart is the River Avon, with its associated parks and strong recreational facilities. The future of the Town is underpinned by three excellent 3 secondary schools, 10 primary schools and Wiltshire College.